The UltraClip comes with 2 adjustable guide combs of 1mm-10mm and 11mm-20mm to give you the flexibility of the beard and hair length you want. The UltraClip has a washable body so that you can better clean your shaver more easily and efficiently. 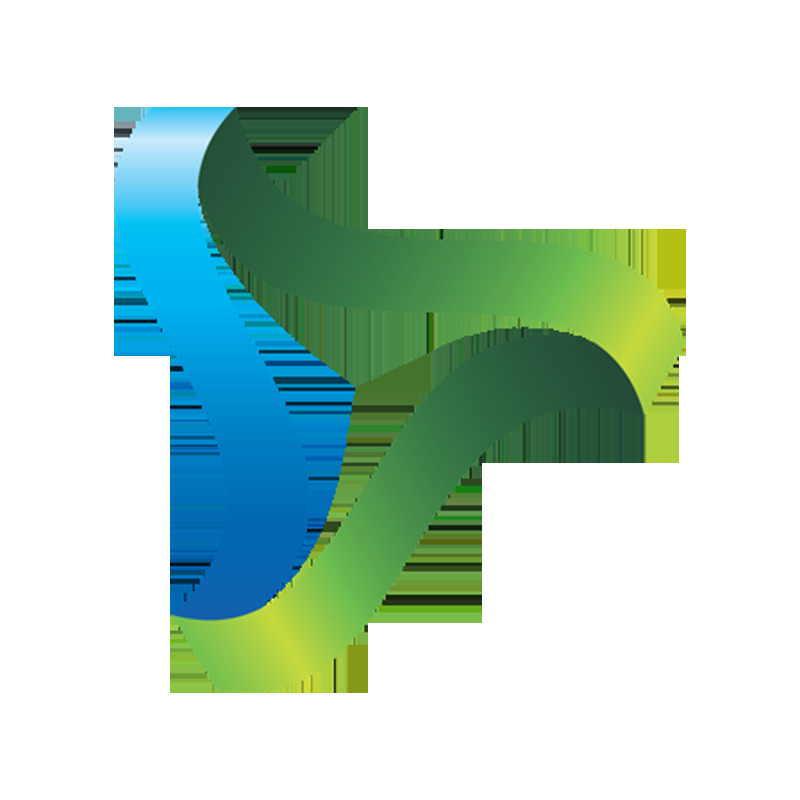 Keep the device more hygienic and clean after every use. Once you’re finished, simply rinse clean under running water. You can even remove the head to remove hair more easily and efficiently. Wires are a thing of the past. Look great on the go with a long-lasting battery that comes with the UltraClip. You can get up to 50 minutes of continuous use. Adjust how close you want to trim your beard with the 6-detent taper control with the UltraClip. Would you like a morning-after look or perhaps a light stubble? The UltraClip is more than a trimmer. You can easily trim the hair on your head, neck and body too! 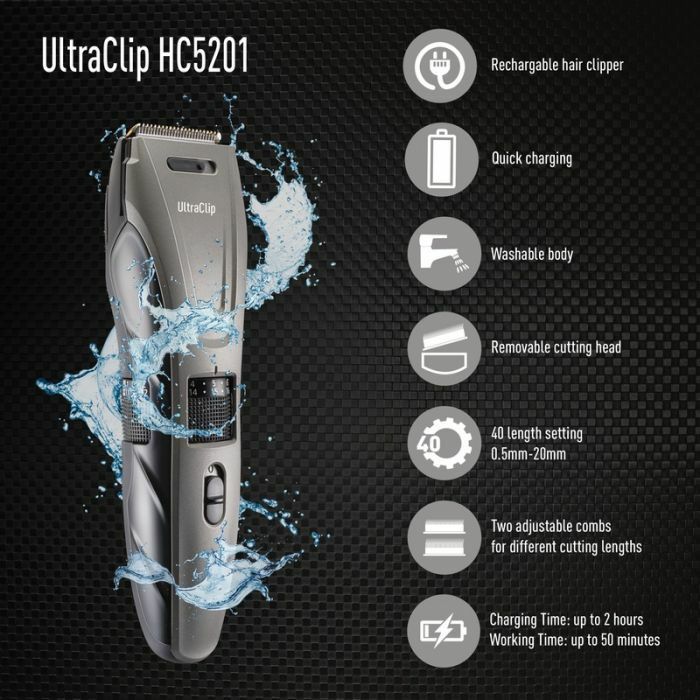 The UltraClip comes with a high-performance DC motor which lasts longer and super-efficient technology for optimum speed to give your trimmer a longer life. Cut through the thickest growth with the high quality and extremely sharp stainless steel blades of the UltraClip. These blades help you especially if you are in a hurry and need a quick trim.